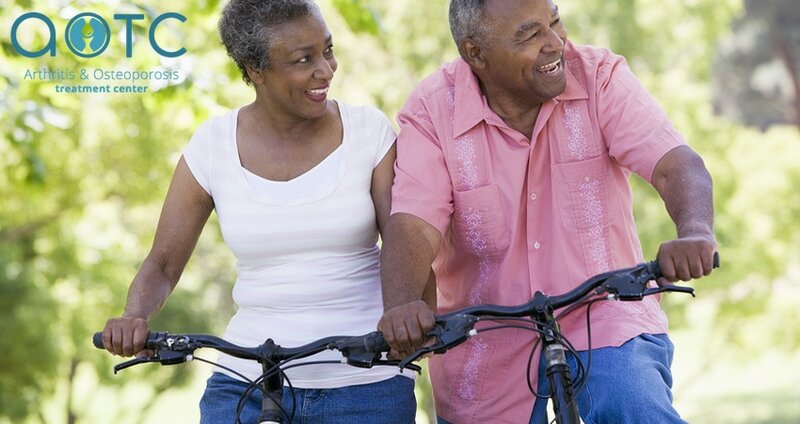 May is National Arthritis Awareness Month, which is a great opportunity to spread the word about this extremely common disease that affects approximately one in five adults. 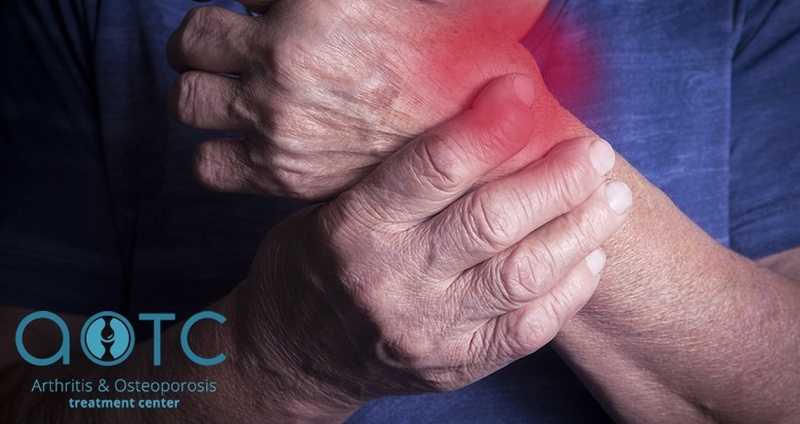 By becoming better educated on arthritis, its symptoms, and the available treatment options, you can do your part to help reduce the impact this disease has on the lives of individuals and families across the country. Get helpful tips and more by subscribing to our free e-newsletter. Receive exclusive arthritis-related tips, articles, AOTC news, and more by signing up for our monthly newsletter.